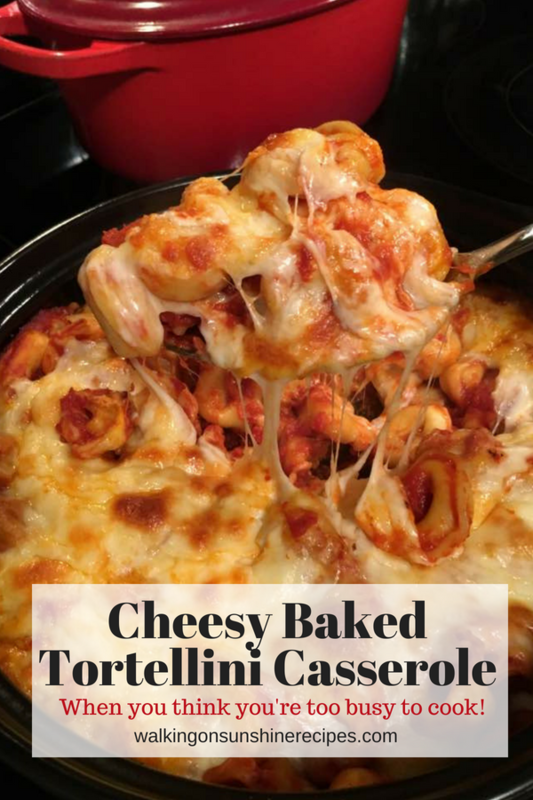 Cheesy Baked Tortellini Recipe is a recipe your family is going to love and you’re going to love how incredibly easy and fast this recipe comes together! You are going to LOVE today’s recipe! 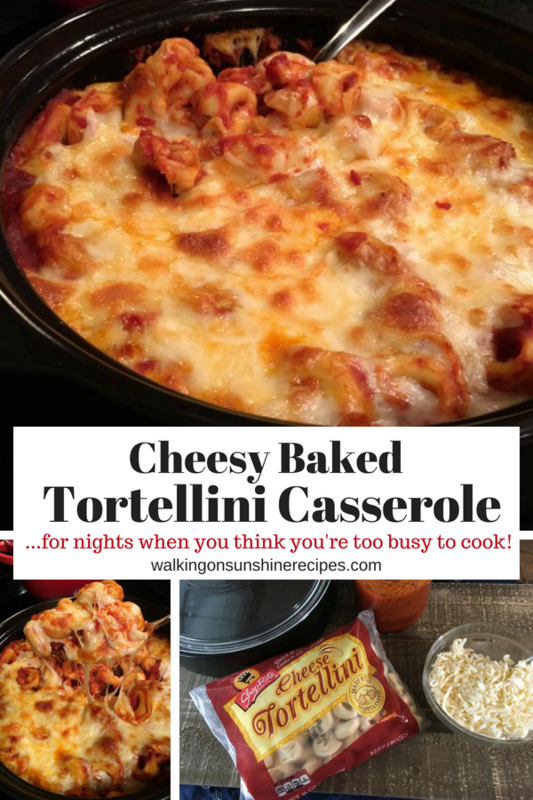 Cheesy Baked Tortellini Casserole is one of the easiest recipes I make that my family absolutely loves. 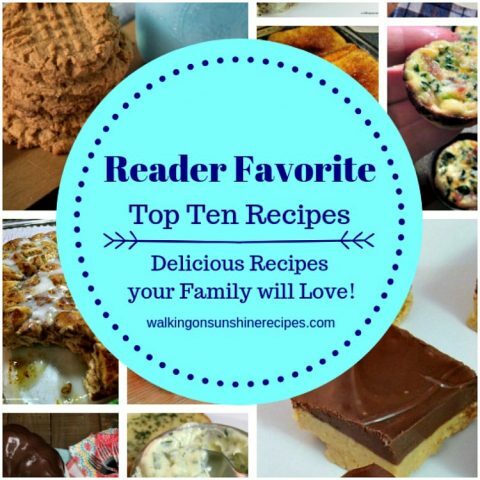 It’s also one of the fastest recipes I make for my family. Seriously, this recipe comes together fast without much effort on your part. I love this recipe because it’s even perfect for when you have company coming to dinner. 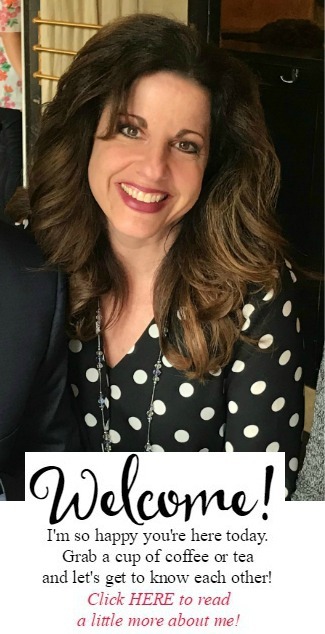 Sometimes a fast recipe isn’t always “company approved.” I have recipes that I only make for my family and I also have recipes I make when company is coming to dinner. I’m happy to say that this recipe is good for both! 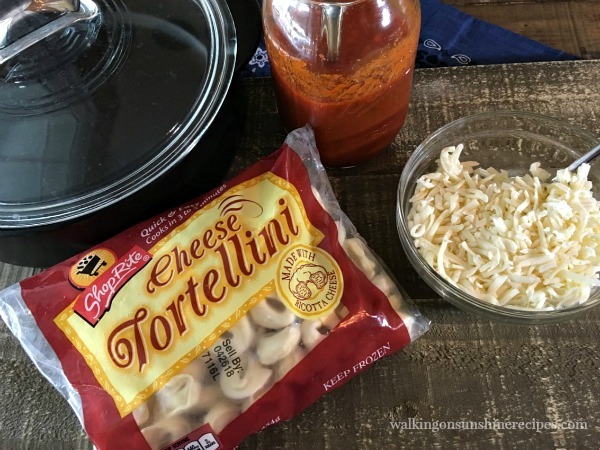 1 pound frozen cheese tortellini – cooked according to the package directions. 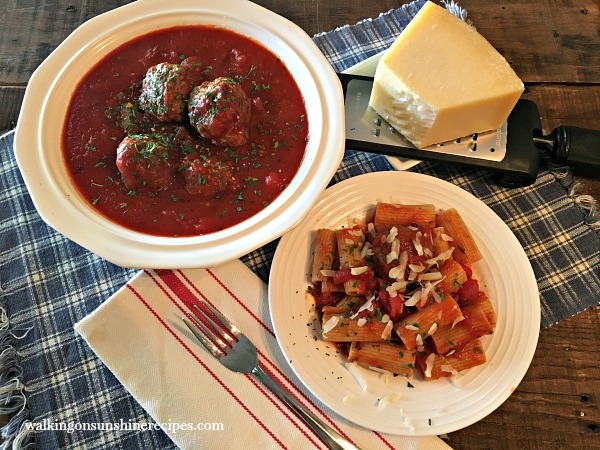 2 cups tomato sauce – homemade is great, but your favorite brand is good too! If your family loves meat sauce, you can brown up some ground beef to add to your sauce. You can even add browned sausage. How about making this casserole pizza flavored with pepperoni and green peppers? As you can see, the possibilities of where you can take this easy dinner recipe are endless! I like to use my homemade tomato sauce, but even your favorite store bought tomato sauce works great. 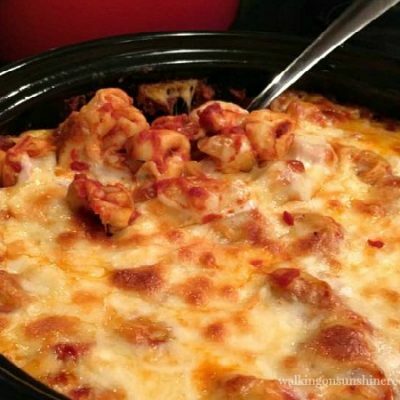 After all the ingredients have been combined and placed in a casserole dish, bake it for about 20 minutes. I like to turn the broiler on for the last few minutes of baking to give the cheese a nice color. Need a closeup of how delicious this recipe is? 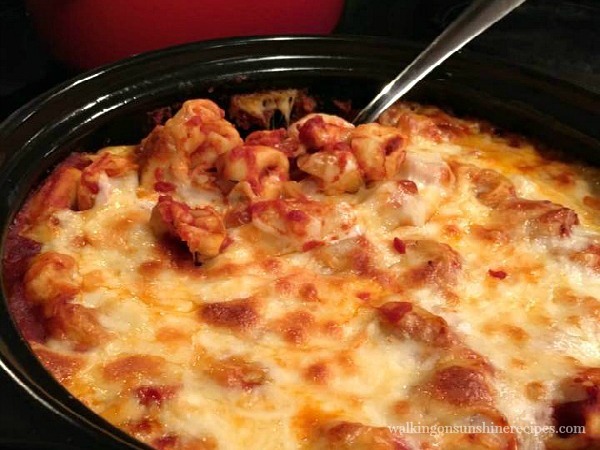 Serve this casserole hot from the oven with a tossed salad and fresh baked garlic bread. 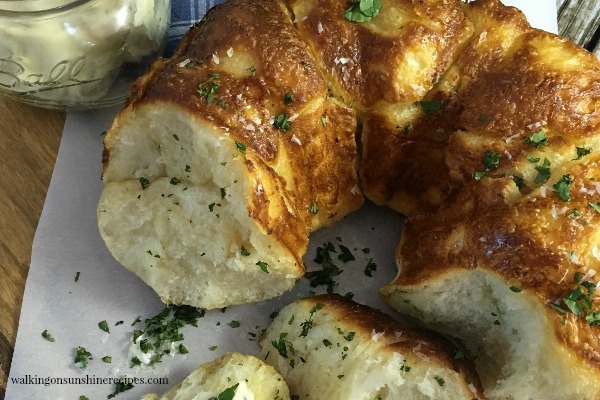 My recipe for homemade garlic monkey bread is easy and delicious too! 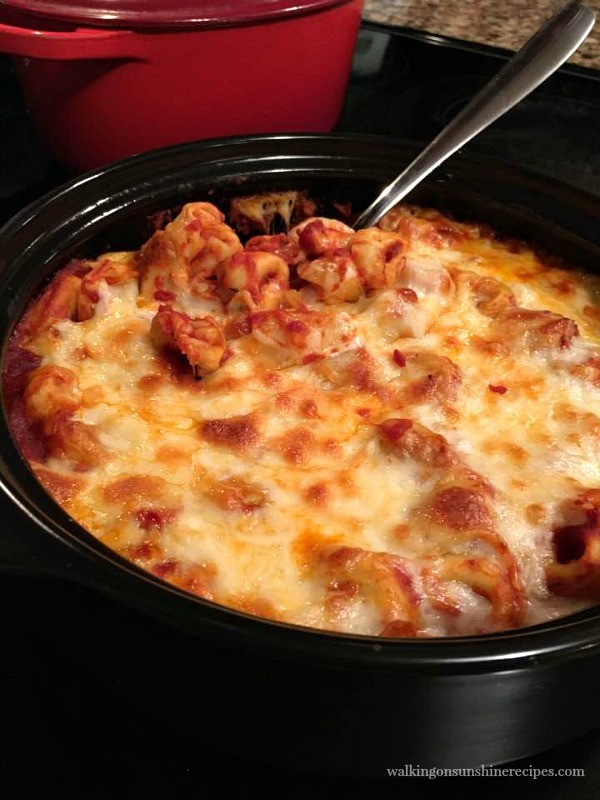 Your family is going to love this easy cheesy pasta dish! Preheat oven to 350 degrees. Lightly grease a 9×13 baking dish with non-stick cooking spray. Cook the tortellini according to package directions. Drain. 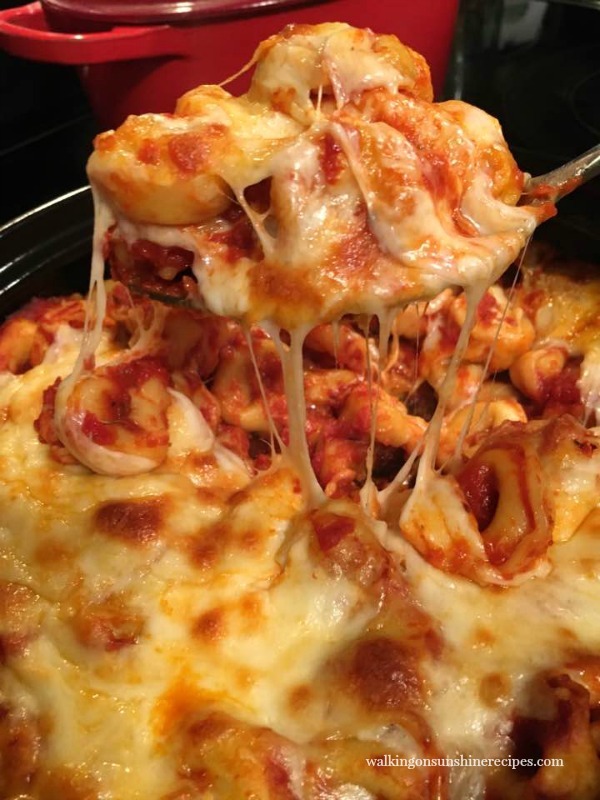 Add the drained tortellini to the baking dish and then add the tomato sauce. Add 1 cup of the mozzarella cheese and 1/4 cup Parmesan cheese. Top with the remaining 1 cup mozzarella cheese. 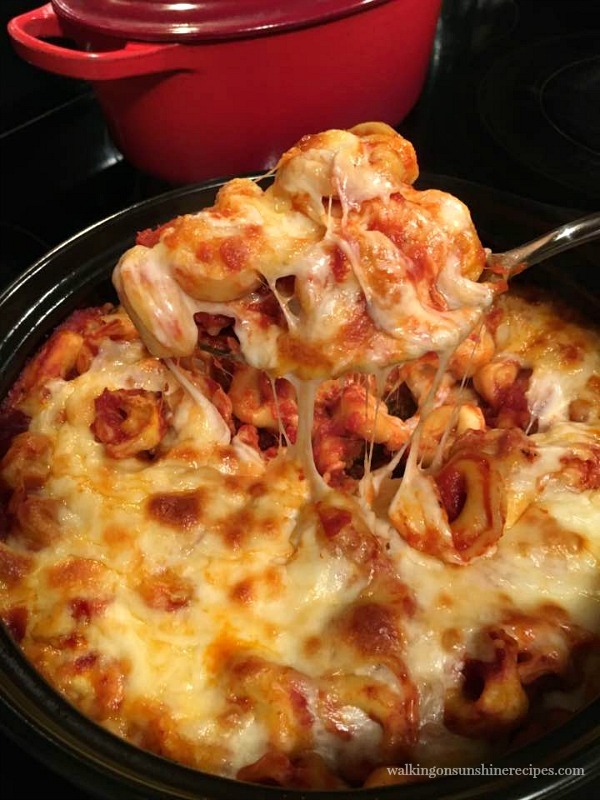 Bake until the sauce is bubbly and the cheese melts, 20 to 25 minutes. I’m in love! I’ve been wanting to have something quick and easy, but with a little bite to it. I have a favorite go-to store bought sauce, to which I add ground beef and a little sausage. This would be perfect with some garlic brad. Talk about comfort food! You could feed 4 to 6 people with this recipe. Thank you for visiting Desiree.